Do you still remember Postman Pat? or is it only me!? 😦 (Sign of aging Number 109!) It was one of my favourite cartoon in the 90s (or was it 80s??) although i already forgotten 90% what the story is about! But what has it gotta do with my post today?? Of cause it has something to do with today’s post!! 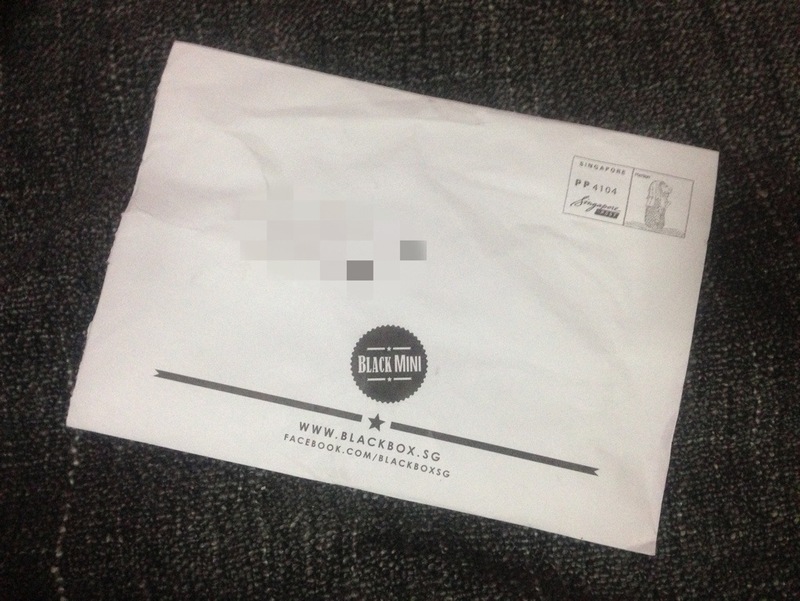 Without “POSTMAN PAT”, i won’t be receiving my mails, my parcel & … my blackbox mini!! Thanks Postman!! Kudos!! I’d received my Blackbox mini last week! I thought it will come in a box, small box.. But it came in an envelope.. Still better than nothing! LOL… I’m thrilled when i opened the envelope!! It’s a beautiful black pouch! 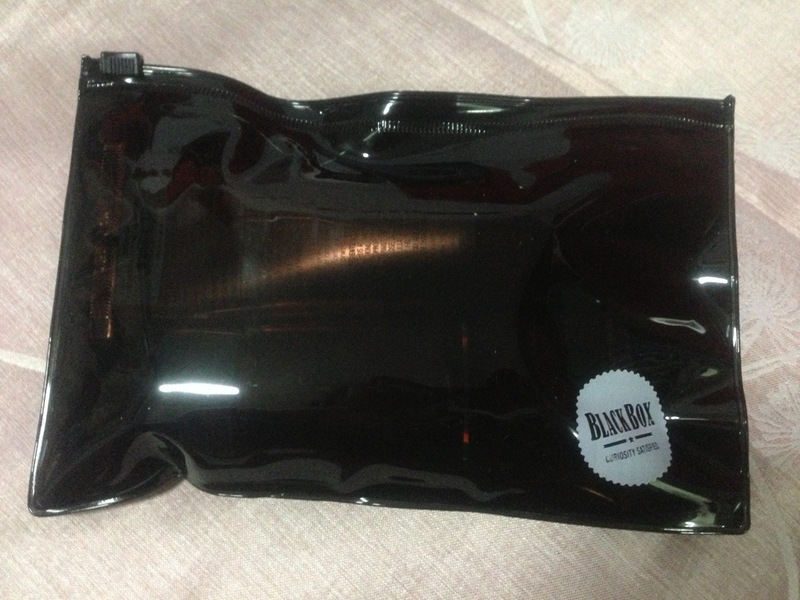 i believe this is the black pouch in April’s Blackbox?? So what’s in my blackbox mini?? 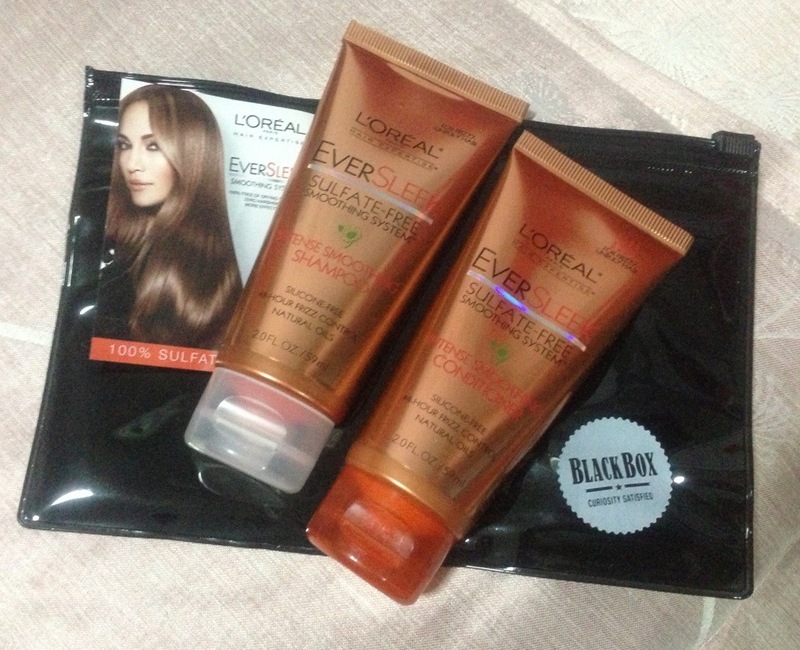 Loréal EverSleek shampoo & conditioner! EverSleek Intense Smoothing Shampoo gently cleanses while weightlessly smoothing frizzy, unruly hair. EverSleek Intense Smoothing Conditioner smoothes and deeply conditions frizzy, unruly hair without weighdown. Both helps improve texture, and leaves hair beautifully sleek and manageable. Frizz-Free Control – Has humidity and unruly hair got you down? The EverSleek Smoothing System tames frizz without the use of heavy silicones that make your hair feel waxy or weighed down. Instead, these light formulas infused with Argan, Sunflower and Olive oils smooth hair for 48-hours of frizz-free bliss. Stay stunningly sleek through any weather. Lose Sulfates, Not Suds – All sulfate-free products are not created equal. Many shampoos that forego sulfates tend to be lacking in the lather department. Thanks to advanced technology, all Ever lines produce rich, luxurious foam infused with a refreshing botanical scent. Your hair—and your senses—will thank you! I had try them before (when my hair WERE str8!) and i think they are pretty awesome! But now that i had my hair untamed perm, I feel that the “intense smooth” is not smooth enuff for me as claimed.. But i love the scent it left on my hair.. like i just when to salon for a hair wash! This entry was posted in .Care for Hair, .eCommerce, Loréal and tagged Black box, Hair conditioner, Hair shampoo by Tempted to Love. Bookmark the permalink.